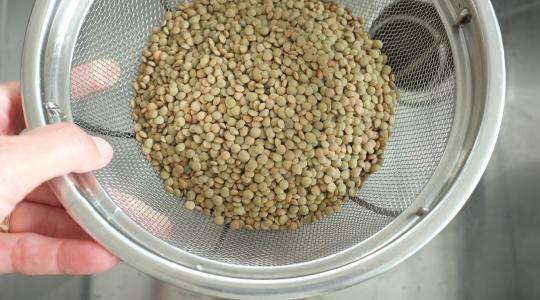 Put the lentils in a strainer and rinse. Pick through the lentils to make sure a stray pebble hasn’t slipped through. Put the lentils in a medium saucepan and cover with cold water by 2 inches. Place on the stove over medium-high heat and let come to a boil. Reduce the heat to medium and simmer until tender, 20 to 25 minutes. Drain into the strainer and pass under cold water to cool. Shake out excess water. 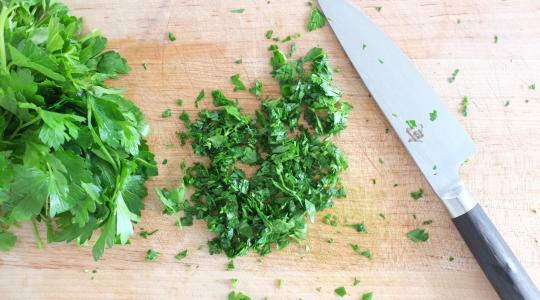 In a medium bowl, whisk together the vinegar, lemon juice, mustard, oil, salt, and pepper. Stir in the lentils to coat. 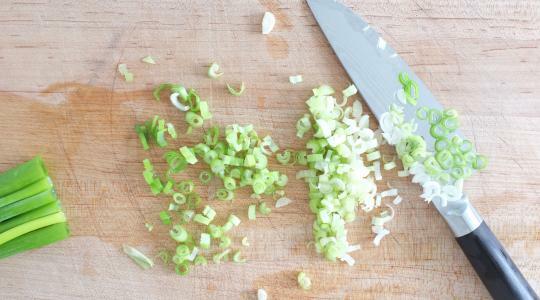 Stir in the scallions and parsley. 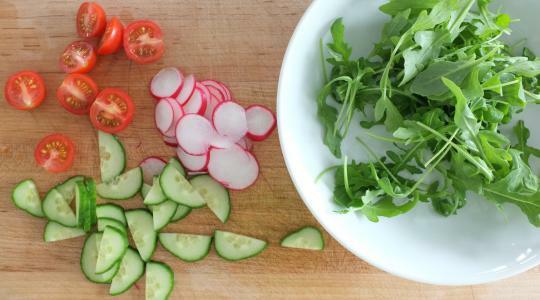 Divide the arugula, radishes, tomatoes, and cucumbers among bowls. 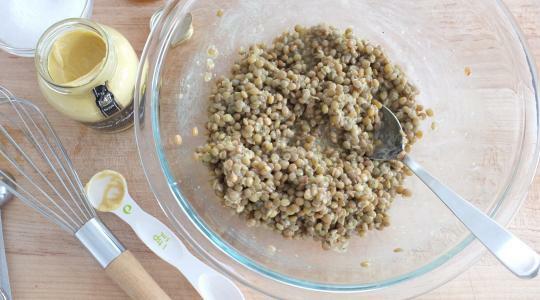 Top with the lentils and any vinaigrette that remains in the bowl.